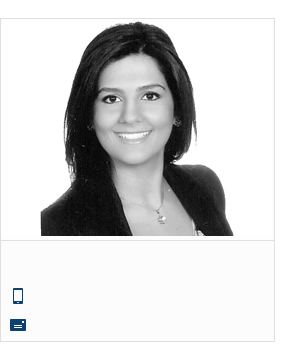 Cynthia Maalouf is an associate specialized in complex litigation and investigation matters. She also handles enforcement issues and is frequently involved in matters challenging or defending actions taken by the Lebanese government. Ms. Maalouf also practices in the field of intellectual property providing clients with strategic counseling in the protection, exploitation and management of their intellectual property.